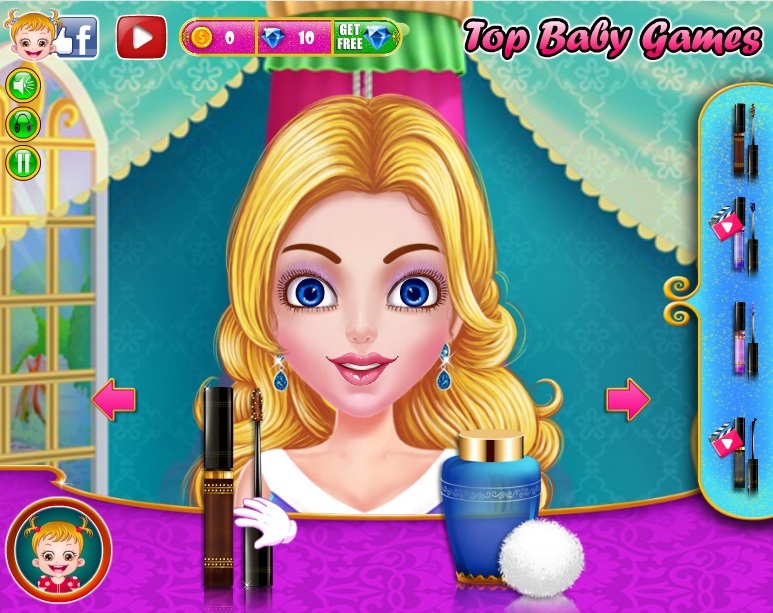 It time to give different makeovers to Princess Cinderella! It truly a rewarding experience to help Cinderella look pretty with a decent makeup and nice-looking attires. So choose the most trendy outfits and accessories and try amazing hairdo on the beautiful princess. Enjoy giving a refreshing beauty treatment to Cinderella to get a soft an flawless skin. There's some more! Cinderella's adorable pet too needs a great makeover. So, dress him in cute-looking outfits and accessories.